Home / brand new / brand new artist / música / PiMO / PiMO Drops New Single "Running Man"
PiMO Drops New Single "Running Man"
Happy Tuesday everybody! Time to dance! 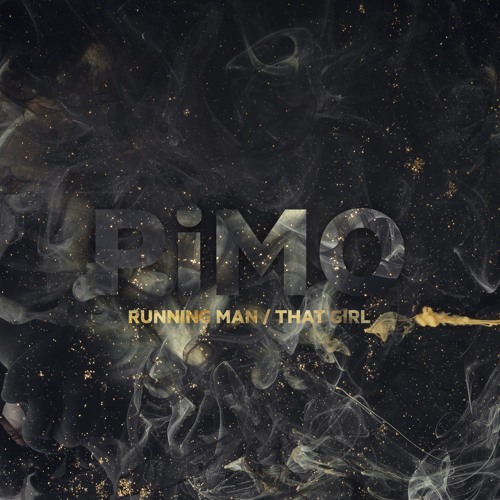 Polish House artist PiMO has just unveiled his brand new single Running Man and it is a beauty. The song has an infectious energy that got me dancing in no time. Loving the dynamic melodies packed with an addictive beat, groovy synth lines and drumbeat that immediately take me to those warm summer night parties by the beach. If you are a House lover you will love this one. Stream it below! Running Man is part of a two track release that also includes the song That Girl, which has a lighter, smoother approach. Check it out below!